Currency transfers are an excellent and useful service, but they can also be expensive. If you need to regularly make currency transfers, you could end up paying a fortune in fees. The good news is, there are ways to save on this vital service and below we’ll look at some of the best ways to do it. The first place you’re likely to turn when converting currencies is your bank. You trust your bank and its typically easy to make an exchange; especially if you bank online. However, bank exchange rates can be extortionate. All major financial institutions tend to hike on a pretty large exchange fee. Sometimes this accounts to more than 4%. As well as the variable fee, they also often add a fixed fee on top. So, you could be paying much more than you need to. So, if banks are to be avoided what other options are out there? 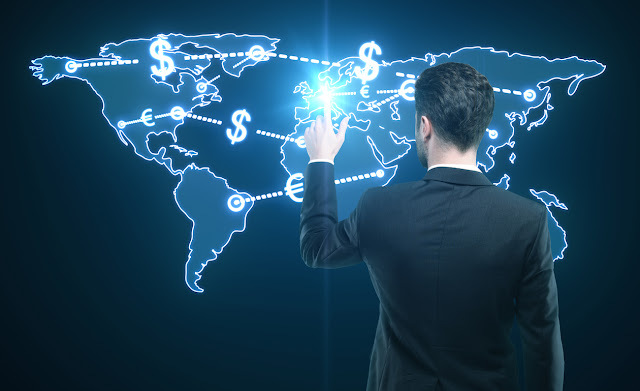 Online currency transfer services tend to be the best choice. Companies such as Currency Fair, offer a very flexible, low cost service. Sending money straight to another person instantly is a great way to save, or you can opt to have the money sent at a later date, taking advantage of current currency rates. This isn’t a service you’ll find at your local bank! Leaving currency exchanges until the last minute can mean you end up paying a lot more than you should. If you do it as early as possible, you’ll have more time to find the best rates. Currency transfer rates fluctuate often daily, so taking advantage of low rates as far in advance as possible can potentially save you a lot of money! One of the biggest mistakes you can make when exchanging currencies is failing to read the terms and conditions of the service you are using. As mentioned earlier, banks often charge several fees, some of which are included in the terms and conditions which very few people actually read. All currency transfer services will charge some fee so it isn’t something you can avoid completely. However, the amount charged varies significantly between providers. Overall, currency transfers don’t have to cost a small fortune. If you use an online service and follow the tips above, you could save a lot of money and avoid any nasty surprises. Yes, we must always understand all of the fees that come with using financial services to transact anything, including currency transfers. Thank you for reminding us.